The skies are the limit at Cameraworks! Using our remote drone technology equipped with GPS and stabilizers, we capture 4K, high definition aerial footage. 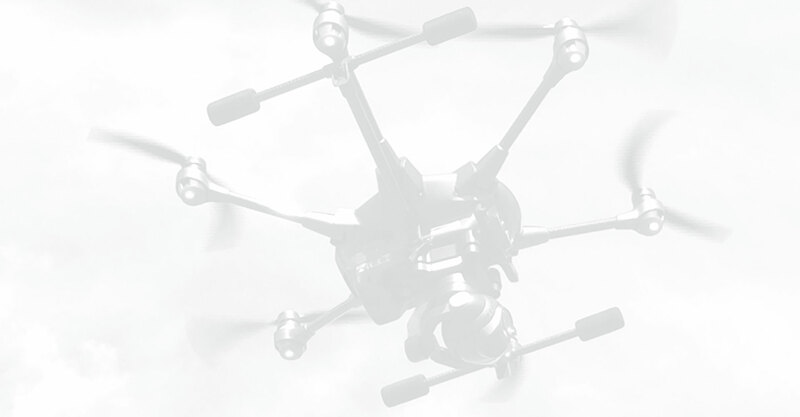 Consider Aerial Video Production for real estate, tourism attractions and destinations, construction progress, property assessments, surveying, golf courses and resorts. Aerial video offers a unique view that shows a location’s advantages, access, and surrounding development. Aerial video also delivers majestic bird’s eye views of any project or business – It’s a extraordinary way of showcasing special projects, commercial properties, residential real estate properties and scenic landmarks and destinations. Corporate video marketing is one of the most effective tools in a company’s marketing strategy. Through the power of VIDEO, companies can experience multiple benefits all at the very same time! They can distribute key communications across to employees situated under one roof or in multiple locations; Reinforce their corporate image and brand; Motivate their employees, clients and consumers; and reach and inform a global audience. A Green Screen video production is the best way create all types of fun and creative videos in a quick and cost-effective way. Green screen videos may be completed in Cameraworks’ Green Screen Studio or we can come to you using our portable green screens. When it comes time to edit your green screen video, we have a variety of backgrounds to choose from – Virtual studios to animated backgrounds OR a simple video background. As for graphics, we can have them drop down beside you, roll onto the screen…the options are endless. Contact us today for a quotation or to book a free consultation. Have a video produced for playback at your event to effectively bring your non-profit association’s visions and mandates to life! A great awareness raising tool to share with your audience while sharing the fund raising accomplishments and milestones of your organization. Give your sponsors an extra bang for their buck! Provide added expsore for your event sponsors in style with an animated video showcasing all sponsors and levels of sponsorship. We work with you to create effective television commercials that deliver strong messages to your audience. Our Creative Team has a combined media production experience of 105 years in end-to-end television commercial production and uses the latest high definition equipment and specialty broadcast equipment. Using our 6 step production process, we take your commercial from concept to production and network delivery in a short space of time! Use visual instructions to create training programs for new employees, staff, contractors and visitors and save time and money while improving efficiency and safety. The benefits to training videos are significant – they reduce training costs and help you reach a large number of people with a consistent message. They also allow you to cover complex messages in a short period of time and reinforce retention in your viewers. Introduce your business and showcase a product or service in detail. Use it to explain your unique positioning and benefits. Position yourelf as an expert in your industry, or show the capabilities of your operation. Is your brand or business looking for ways to increase engagement with your audience through social media? A professionally produced video that accurately reflects your company image and brand is the perfect tool. Social media platforms such as Facebook, Twitter and Instagram have video and video sharing capabilities to get your messages out instantly to key audiences. Call us today so we can help your business create engaging online social media videos and video content for your social media marketing strategy.